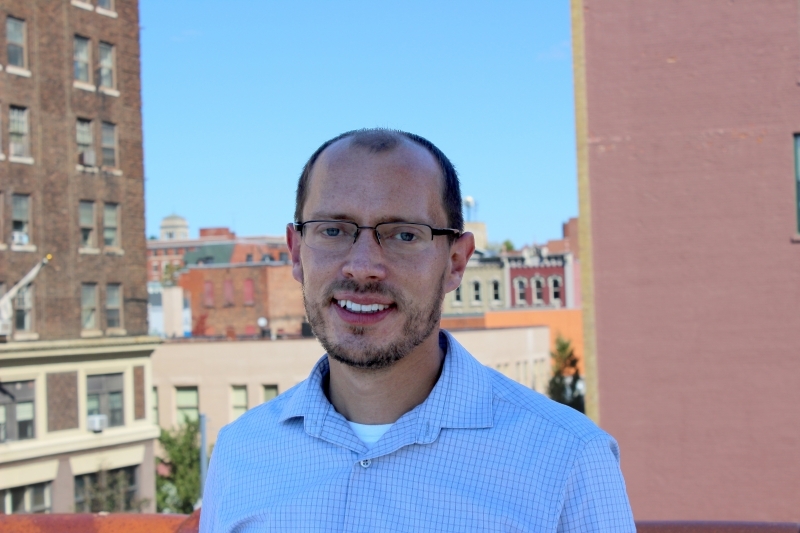 Mr. Lombardi joined czbLLC in 2015 after working for five years as a planner in his hometown of Jamestown, N.Y. There, he worked with public and private sector partners to implement a wide range of neighborhood revitalization strategies, including programs to stimulate collaborative reinvestment, a campaign to promote landscaping and community gardening, and the establishment of a regional lank bank to manage abandoned and endangered properties. He received his master’s degree in city and regional planning from Rutgers University.